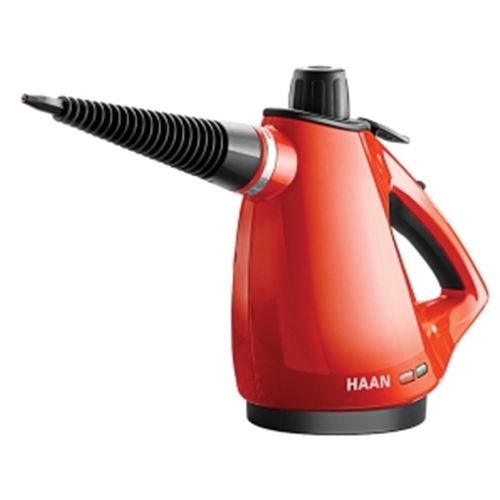 Clean and sanitize just about any household surface with HAAN's handheld steamer. This unit is lightweight, versatile and addictive - you'll be looking for things to clean! Use Easy Control Trigger or Continuous Steam Lock to clean everything from kitchen counter tops to hard-to-clean corners of the bathroom. The AllPro even includes a garment and upholstery attachment to smooth and deodorize clothes and household fabrics.